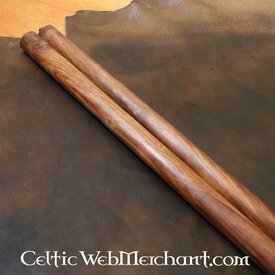 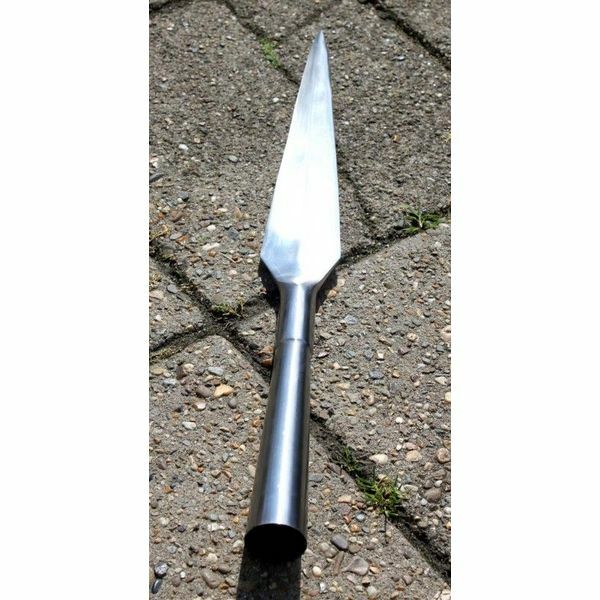 Handmade spear. 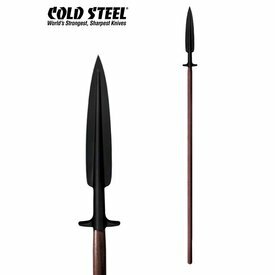 The total length is 49 cm. 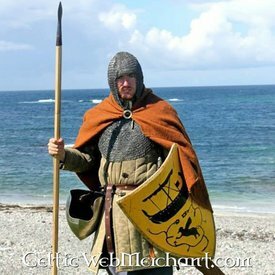 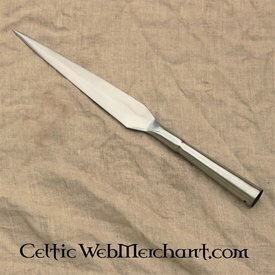 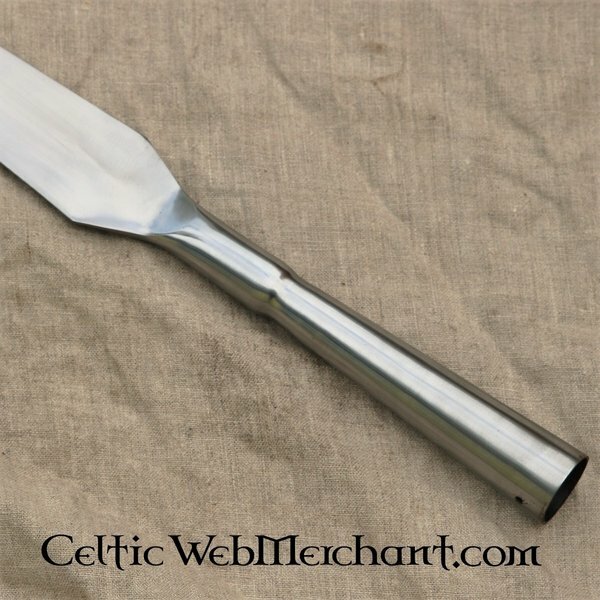 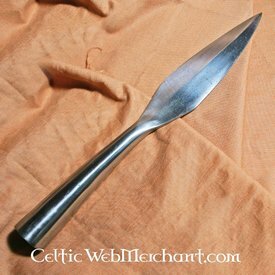 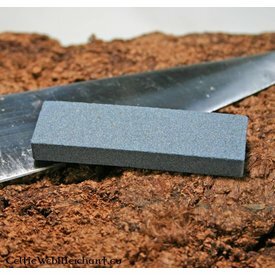 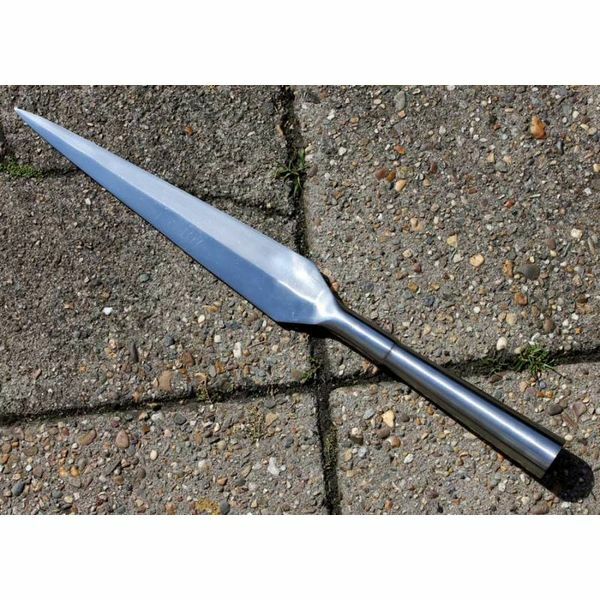 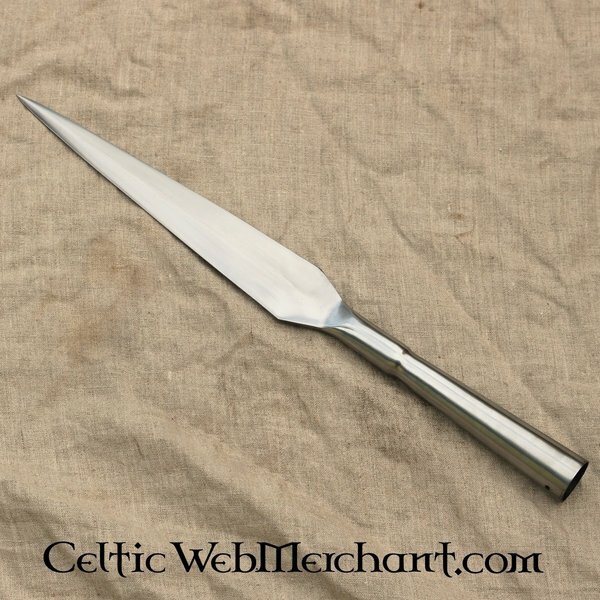 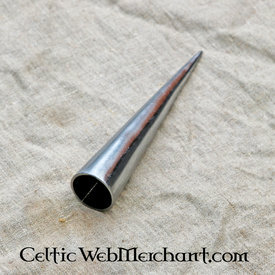 Spearhead like this were mainly used between 1066 and 1400 AD.